Interested in increasing your online sales? Twitter Ads might just be the boost you are searching for for your ecommerce. This advertising solution offers a huge variety of possibilities to increase your brand's visibility, the interactions with your posts and, of course, your sales! Which is why I would like to tell you today how to use advertising on Twitter to increase your sales online and show you 5 success stories and examples of sectors in which these kinds of ads flourish. Just like other social ads options, Twitter Ads consists in advertisements that appear amidst users’ posts. It looks almost exactly the same as a normal tweet, except for the label showing that it is in fact promoted content. The “Cards” option allows you to add additional features to increase interaction. Followers: Ideal if you are looking to increase your audience. Website clicks or conversions: to send traffic to a webpage of your choice and follow up on conversions. Interactions: with this option you will be charged for each user action such as clicks, replies, retweets or likes. App installs or interactions: to promote your mobile app. Potential clients or lead generation cards: a type of campaign designed specifically to increase your lead database. Video Playbacks: to integrate your video campaigns into Twitter. The “First View” option guarantees that your video will be the first one to be seen by users during a period of 24 hours. Personalized: the most open option, as it has no predefined objectives. In this case, you are charged for each user interaction. This company has spent the last few years changing the way we think about travel, connecting people with spare rooms with people in need of a room. To make their services known, the brand launched a Twitter Ads campaign offering users a 200$ discount during 6 months. This appealing offer achieved a participation rate of no less than 4%. To celebrate their loyalty program AAdvantage’s 30th birthday, this airline decided to launch a Twitter contest “Tweet to win 30K miles”. In just one week, the @AAdvantage account increased their followers by 70% and the Deal 30 page received 27,000 new user visits. This Spanish airline contacted us here at Cyberclick to increase reservations on their top routes. To that end, we designed a highly segmented and personalized Twitter Ads campaign thanks to our artificial intelligence solution, which allowed to generate real-time promoted tweets showing the lowest price of a determined trajectory. As a result, the campaign was able to create 1,350 segmentations and the searches cost 10 times less that previous social network campaigns. Over 80% of Twitter users access the network from a mobile device, creating a golden opportunity to get them to download your app. Twitter has even made it especially easy for marketers by launching solutions designed specifically for promoting apps. Thanks to App Cards, users can view the promoted app’s rating as well as a personalized preview image, title and call-to-action. And that’s not all: they are also able to directly open or download the app, without ever having to leave Twitter. We created unique Twitter Cards for each city, using relevant images and content. To maximize results, we created specific segmentations for each type of device. Lastly, we analyzed results to design new and increasingly efficient creative elements, texts and images. A 64.8% increase in engagement while the cost decreased by 33%. So now you know: if your brand has its own app, start promoting it through Twitter Ads! Another fairly recent sector that can truly benefit from online sales through Twitter Ads are websites with Leisure deals. On these websites, users can view a variety of restaurants, events, spas and other activities in their city at reduced rates. It is a win-win situation where the owners of these establishments fill empty spots and consumers pay lower prices. In many cases these are last-minute offers, fitting perfectly into a real time network such as Twitter. At Cyberclick we worked with Subasta de Ocio, a Spanish app with a new ecommerce concept: auctioning off leisure activities and letting users decide the price they are willing to pay, starting at a minimum bet of 1€. They gave us the challenge of increasing app installs while managing 7 different product categories with a high level of personalization and segmentation within each category. By integrating our own software with Twitter’s API we obtained all campaigns, tweets and possible segmentations within minutes. 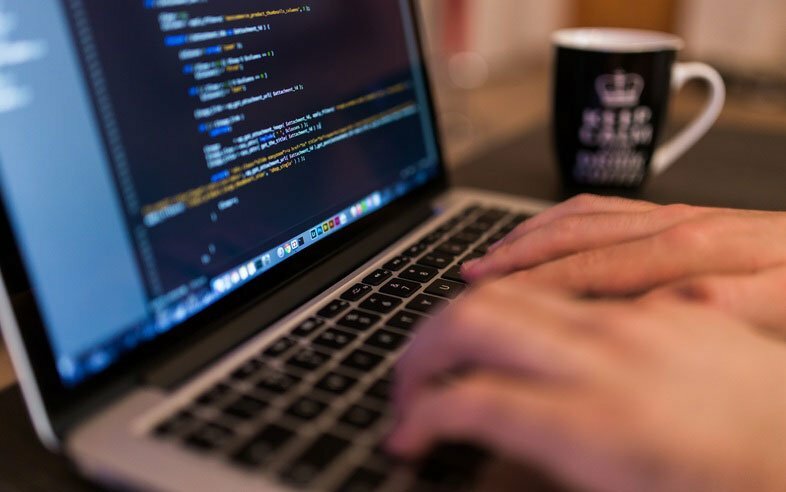 Having done this, we used algorithms based on artificial intelligence to make real time decisions and optimize the campaign’s results, with over 7,000 simultaneous and unique ad combinations. In the end, we were able to reduce the cost per installation by 43.17%. As we saw in the previous examples, Twitter Ads can be an amazing tool to generate short term conversions. If your online sales strategy is based on Inbound Marketing however, you can also use advertising on Twitter to promote your content. Campaigns to increase followers with increase your organic audience, so that more and more people will be able to view what your posting at no additional cost to you. If you opt for this solution, remember to interact with your new followers to gain their trust. The Website Click campaigns can help increase traffic to your most prominent or important content. Video playback oriented campaigns can boost your audiovisual content. Remember you have the First View option as well to maximize viewings. Last but not least, if you’re looking to increase your lead database to then send newsletters and other content, what you need id to launch a lead generation card based campaign. To finish off, let’s take a look at the extreme opposite to the last point: online sales in just one click. Yes, thanks to their new Social Commerce feature, it is possible to purchase directly through Twitter. The new “Buy” button offers users exclusive products and offers that they only have access to through the social network. It works for Android and iOS apps and has been tested by brands such as Burberry and the musical group Megadeth. After seeing a tweet on their timeline about an interesting product, the user can click a “Buy” button- This button will open a second window (always inside Twitter) with the full product information: prices, sizes, technical features, etc. Once there, the user can click “Buy Now” to purchase the product. All credit card information is encrypted to guarantee maximum security and is stored and saved by Twitter. Like this, in future purchases, the consumer will be able to acquire the product with a single click, much like Amazon. This brings amazing advantages for brands, as the feature greatly decreases the chances of cracks in the conversion funnel and makes the most of Twitter's immediacy. On the other hand, it is only a good option when the user is completely ready to make the purchase. As this is not always the case, we recommend combining it with other lead generation techniques. 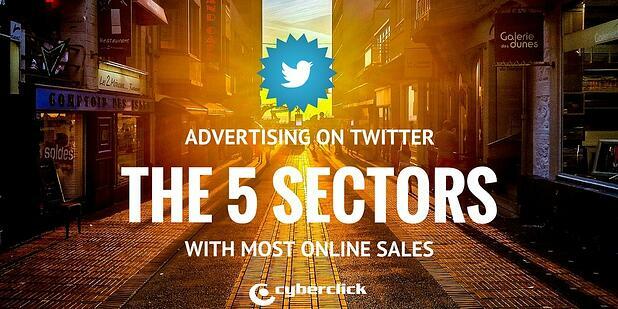 Start using Twitter Ads to increase your online sales and surprise yourself with the results!